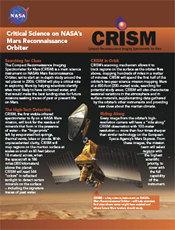 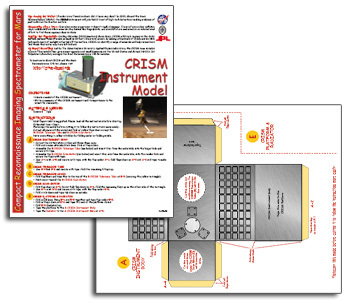 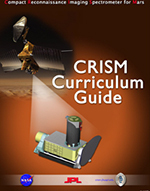 Created for Space Academy: Mission Mars, learn how scientists will use the CRISM instrument to explore the Red Planet. 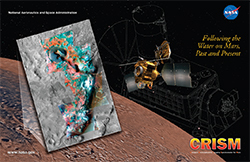 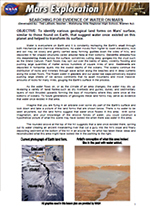 Put yourself in the role of planetary geologist on our online spectroscopy laboratory! 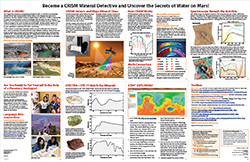 Learn how scientists recognize different types of rocks that may initially look or feel the same, or which are too far away to be touched at all, based on subtle differences in the light they reflect.